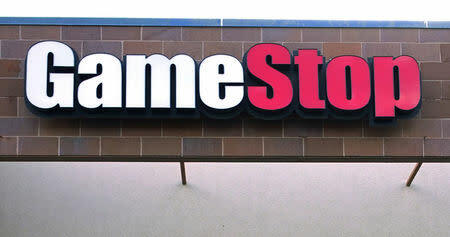 (Reuters) - GameStop Corp, the world's largest video game retailer, on Thursday named George Sherman as chief executive officer and member of its board, effective April 15. Sherman succeeds Shane Kim, who has been interim CEO since May 2018. Most recently, Sherman served as CEO of Victra, a retailer for Verizon wireless products and services, and has held leadership roles in Best Buy, Target Corp and Home Depot, GameStop said. In May last year, Michael Mauler stepped down as GameStop's CEO after just three months on the job, citing personal reasons. The company then brought on board former Microsoft Xbox executive Kim as interim CEO. Last week, GameStop received a warning of a proxy fight from two of its shareholders, who collectively own about 1.3 percent, if the company does not hold talks with them about improving the business.